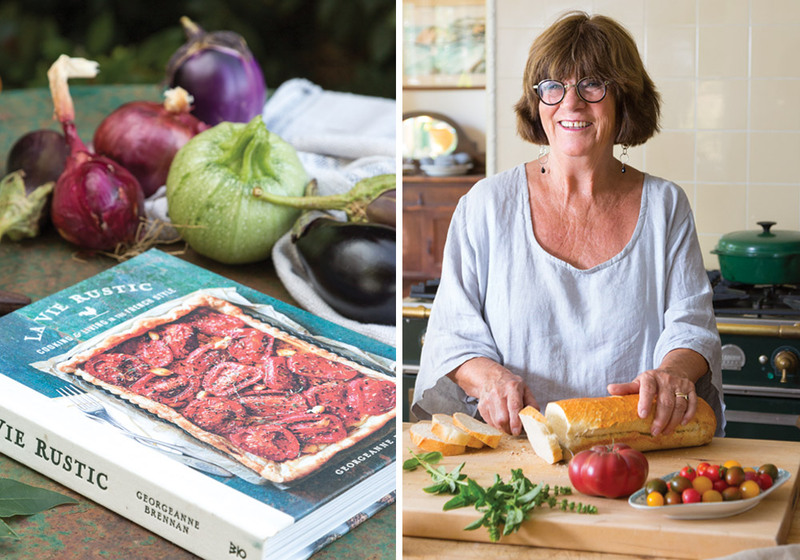 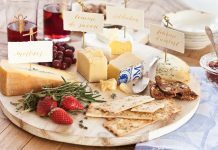 For Provence-based cookbook author and entrepreneur Georgeanne Brennan, entertaining is a way of life. 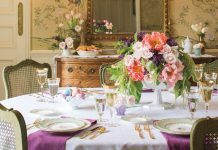 And life in France is best enjoyed at a relaxed pace in which everyday moments—and exquisite cuisine—can be savored with joie de vivre. 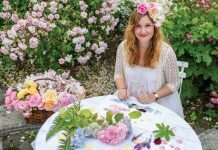 Georgeanne’s latest book, La Vie Rustic: Cooking & Living in the French Style, lends its name to her online emporium, a shop filled with a wonderful mélange of wares ranging from linen napkins and vintage escargot pots to flower seeds and heirloom-bean soup sets. 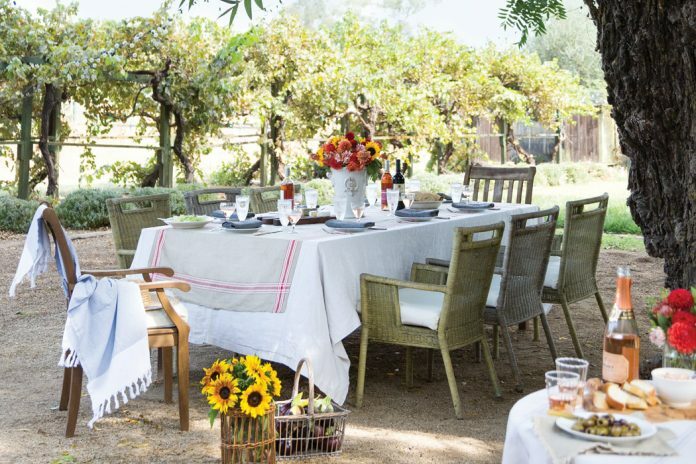 She has made it possible for anyone to procure a taste of the sublime Provençal lifestyle without ever leaving home.